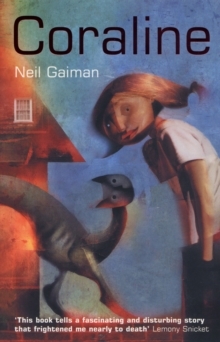 A young boy stumbles across a Punch and Judy show at the pier and enters a world of extraordinary magic. 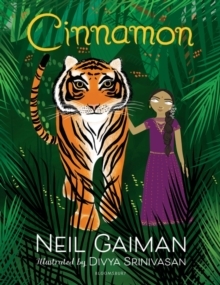 With disturbing mysteries and half-truths uncontrollably unravelling, this boy is forced to deal with his family's secrets of violence, betrayal and guilt in this dark fable of childhood and growing up. 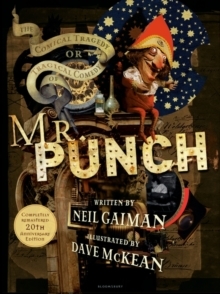 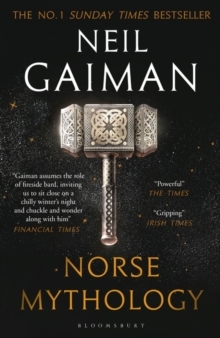 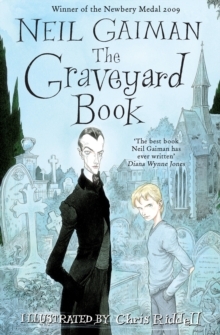 By the bestselling author and illustrator pairing behind the Sandman series and children's classics, The Graveyard Book and Coraline, The Tragical Comedy or Comical Tragedy of Mr Punch is woven together with Neil Gaiman and Dave McKean's trademark eerie elegance and supernatural thrills.